When shopping for a new car, most people think a high-end model is out of reach. With prices averaging $55,000, the luxury auto category is definitely not for everyone. However, our list of the 12 most affordable luxury cars in 2018 proves this wrong. The models are listed in descending to the least expensive model. 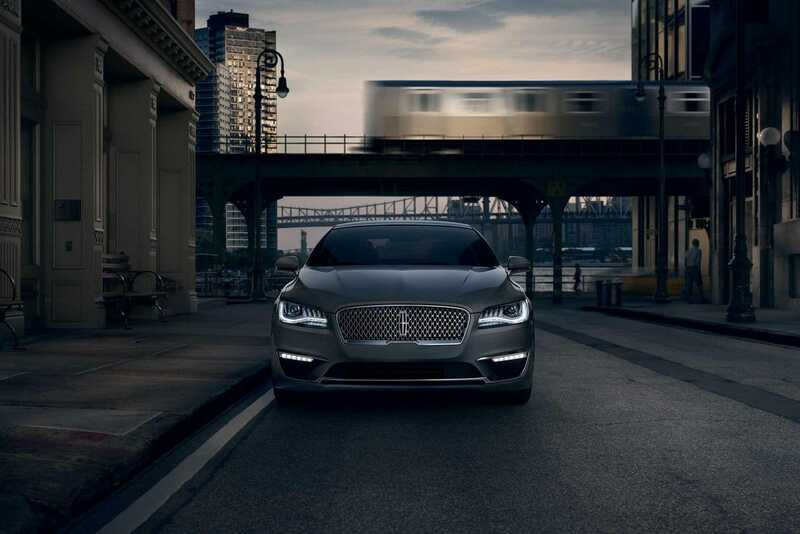 The MKZ is a great value and a comfortable cruiser with excellent safety ratings, according to US News. Standard features include adaptive xenon headlights, rear parking sensors, heated front seats, and Android Auto/Apple CarPlay smartphone integration. 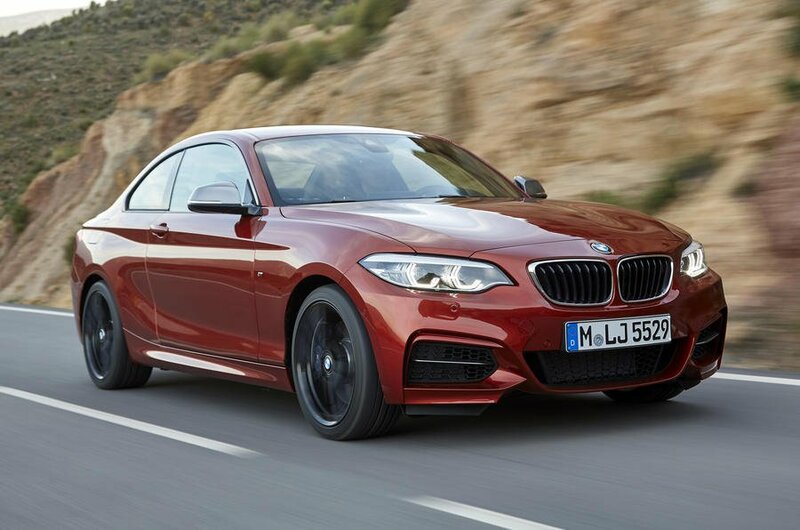 The BMW 2 Series is described by the German automaker as blisteringly fast, incredibly precise, and packs pure BMW performance into every inch of its compact, sporty frame.Base models are equipped with LED headlights, keyless entry and ignition, dual-zone automatic climate control, and keyless entry and ignition.